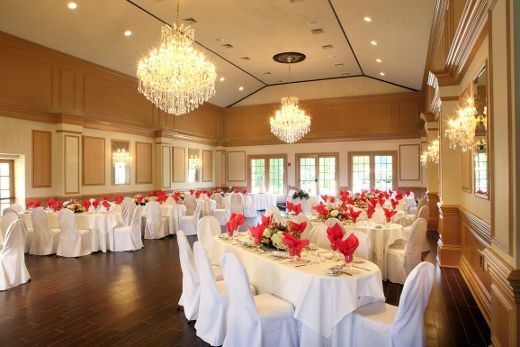 Unique Venue, Ballroom, Garden, & Wedding Reception Location in Colts Neck, NJ. I had my daughter's baby shower here on Jan 16th. I booked the shower during the day for about 60 ppl. It was the best! Faye (the owner) was wonderful from day one as this was my very first party , she walked me thru the entire process ! And never once (as on edge as I was) did she portray a bad attitude and she remained patient and helpful. The party turned out to be a hit! From management (Faye), the staff AND the food was great! The party room is beautiful and it was set up for me perfectly. The food was awesome as we had several different entrees and none were a disappointment !! The servers were extra helpful at every point of the party. Even after the party was over they helped me pack up all my stuff. The place is clean and I would definitely recommend the resturant and the party room if you are hosting a party. I will definitely go there again. I had my daughter's baby shower here on Jan 16th. I booked the shower during the day for about 60 ppl. It was the best! 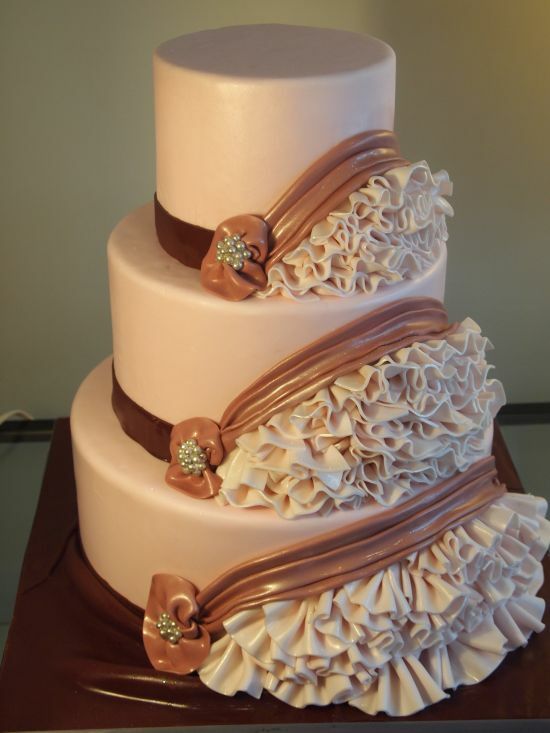 ... Faye (the owner) was wonderful from day one as this was my very first party , she walked me thru the entire process ! And never once (as on edge as I was) did she portray a bad attitude and she remained patient and helpful. The party turned out to be a hit! From management (Faye), the staff AND the food was great! The party room is beautiful and it was set up for me perfectly. The food was awesome as we had several different entrees and none were a disappointment !! The servers were extra helpful at every point of the party. Even after the party was over they helped me pack up all my stuff. The place is clean and I would definitely recommend the resturant and the party room if you are hosting a party. I will definitely go there again. Thank you Faye for making my first experience a great one for all of us! All of my guests had good things to say about your establishment as well from the decor to the food and service. 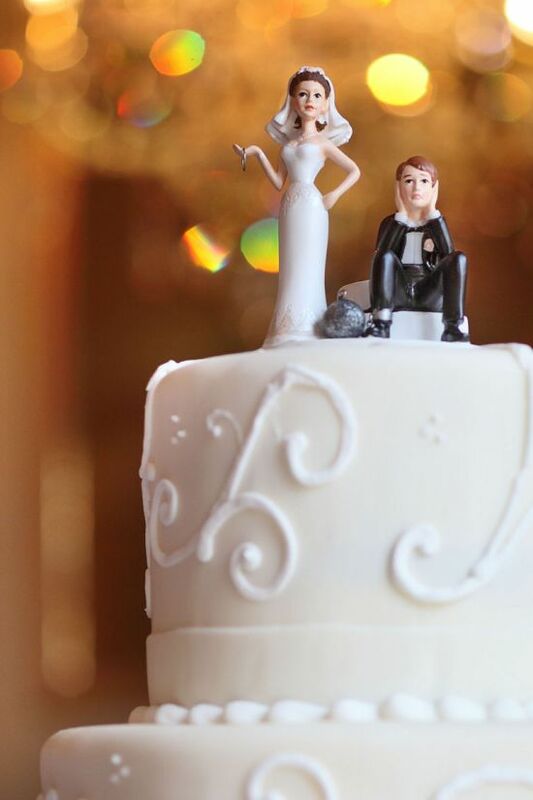 that important client or an elegant salon to host your wedding reception? 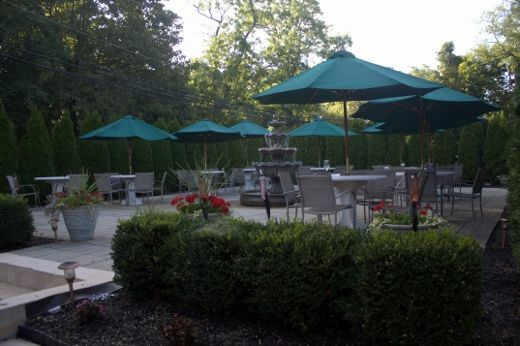 The Colts Neck Inn specializes in hosting your next special occasion. We offer a full-range of private rooms and a banquet hall that is suitable for any need or size. 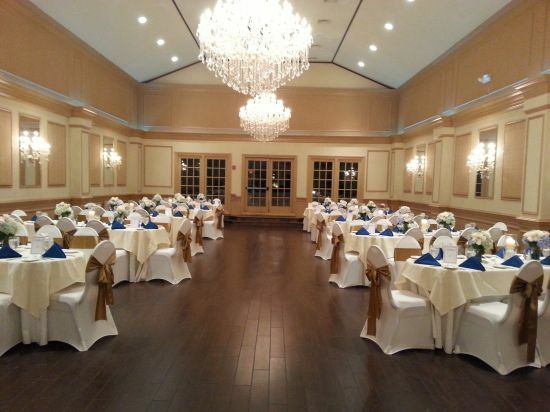 Come view our newly renovated Grand Ballroom & Outdoor Garden Patio for your next special event. 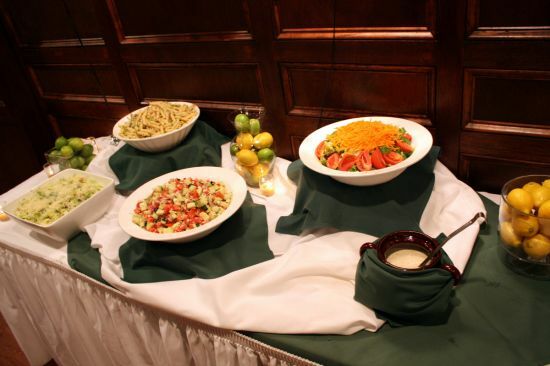 We have a full line of banquet menus for any occasion, or custom-build a feast with the help of our knowledgeable staff and chef. 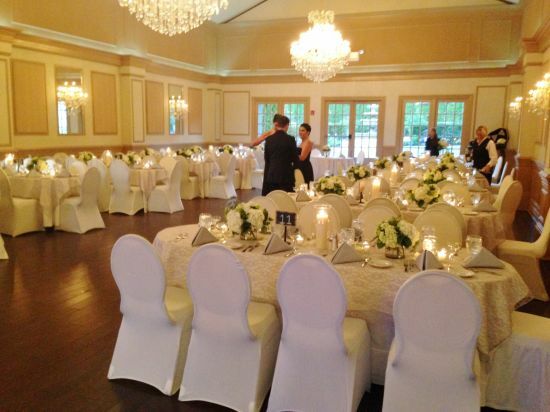 Let us make your next event special, the staff at The Colts Neck Inn specializes in excellence. 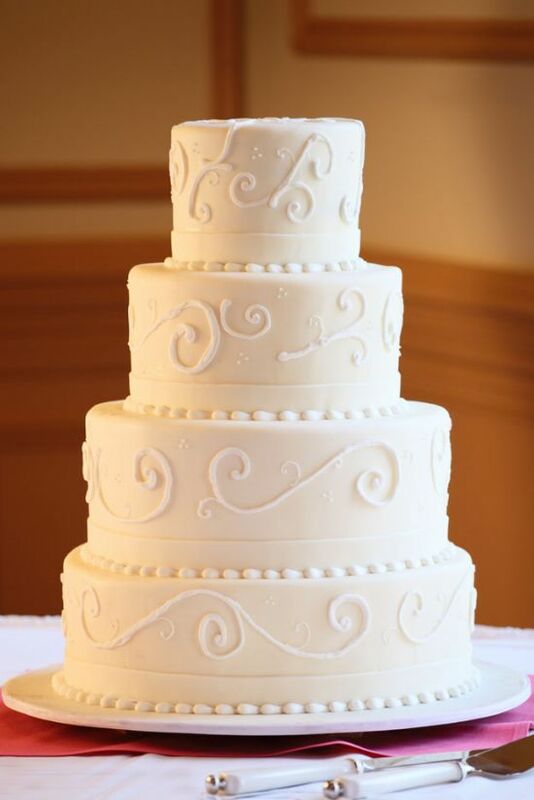 To schedule an appointment with one of our banquet specialists or request banquet package information, please contact us today.